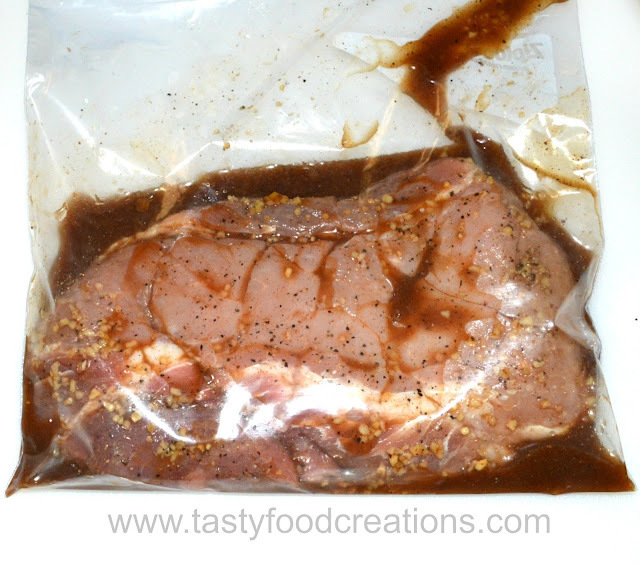 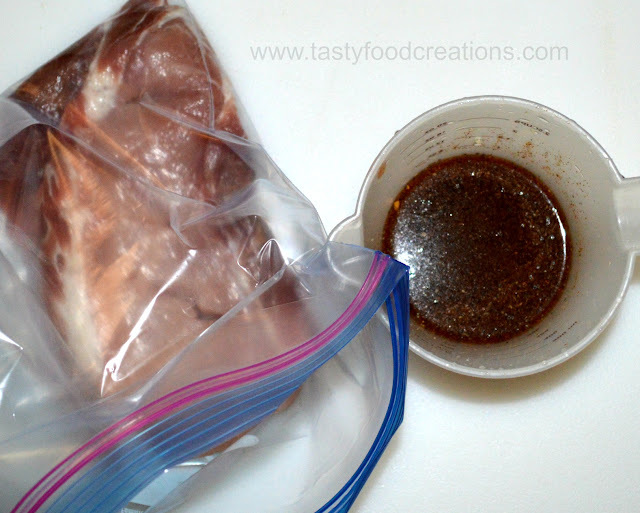 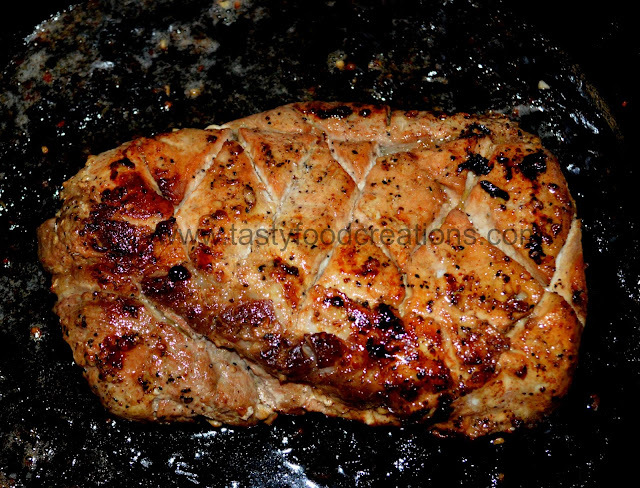 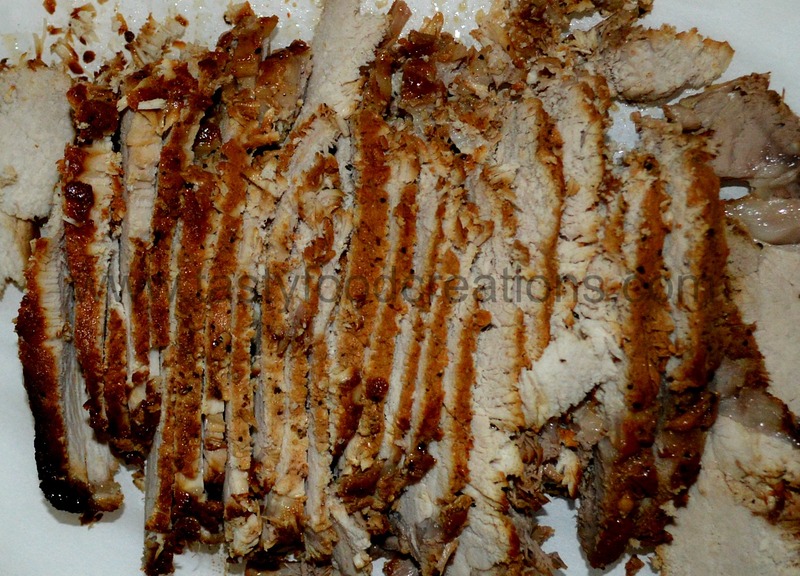 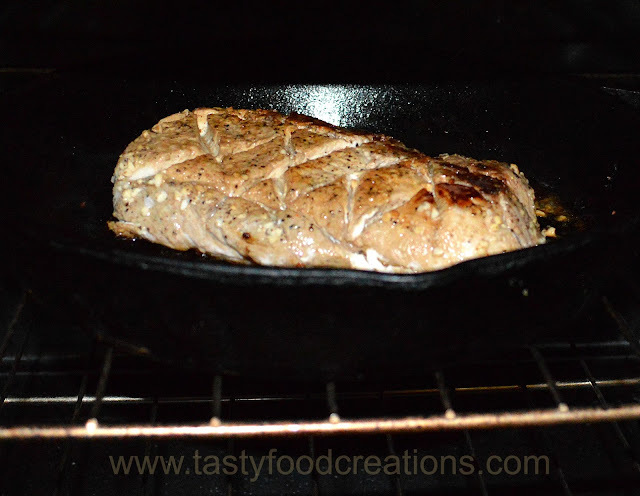 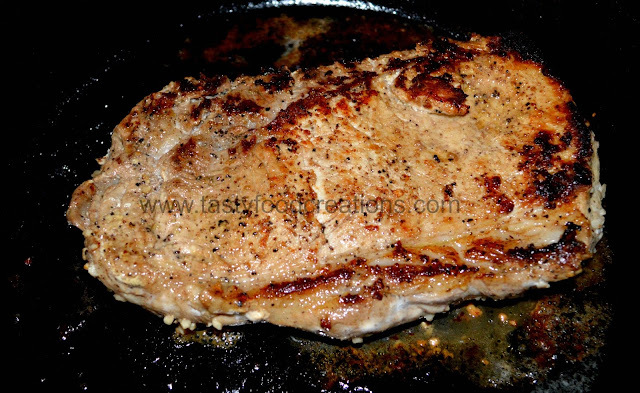 Place pork loin in gallon sized zip bag and pour over the marinade. 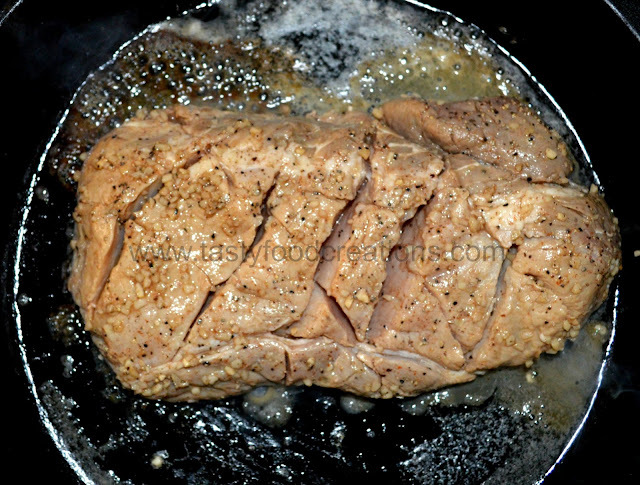 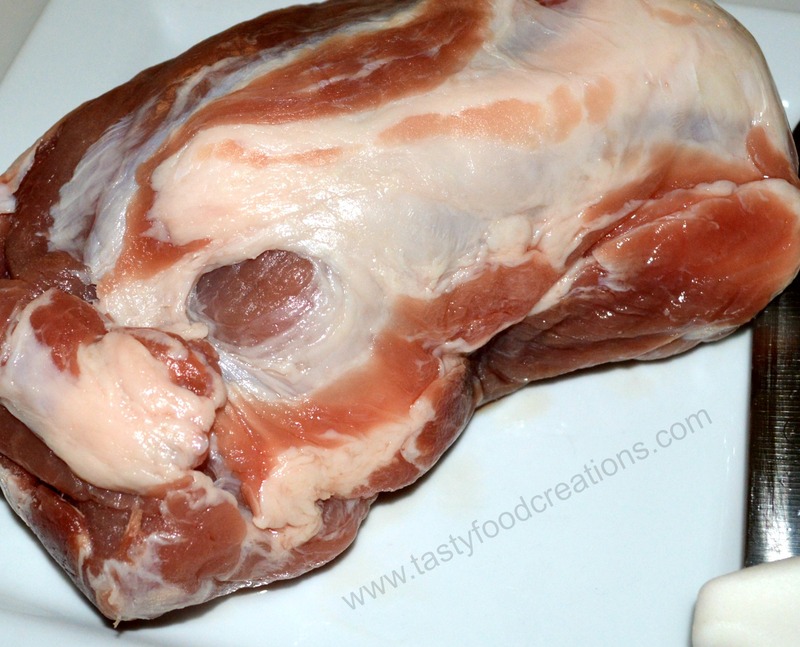 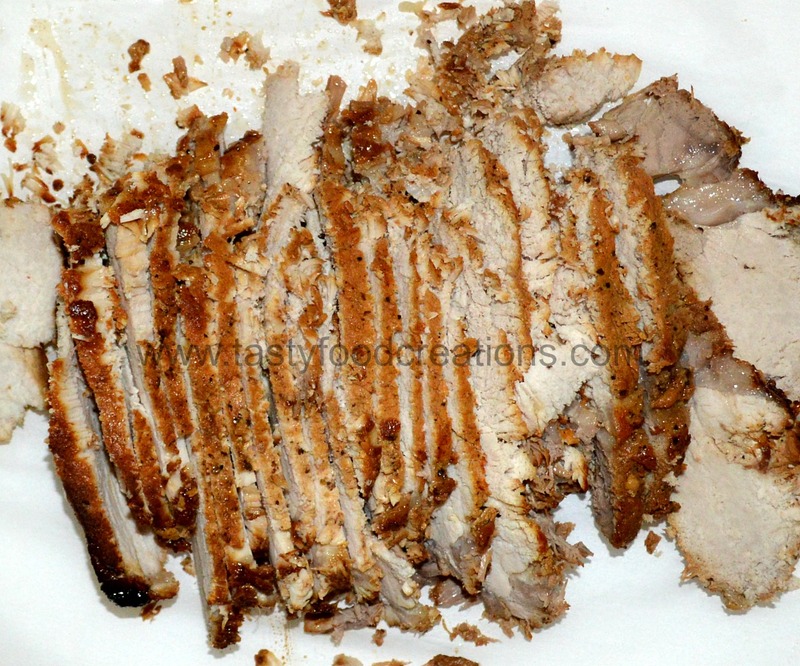 Place meat in preheated oven to finish roasting. 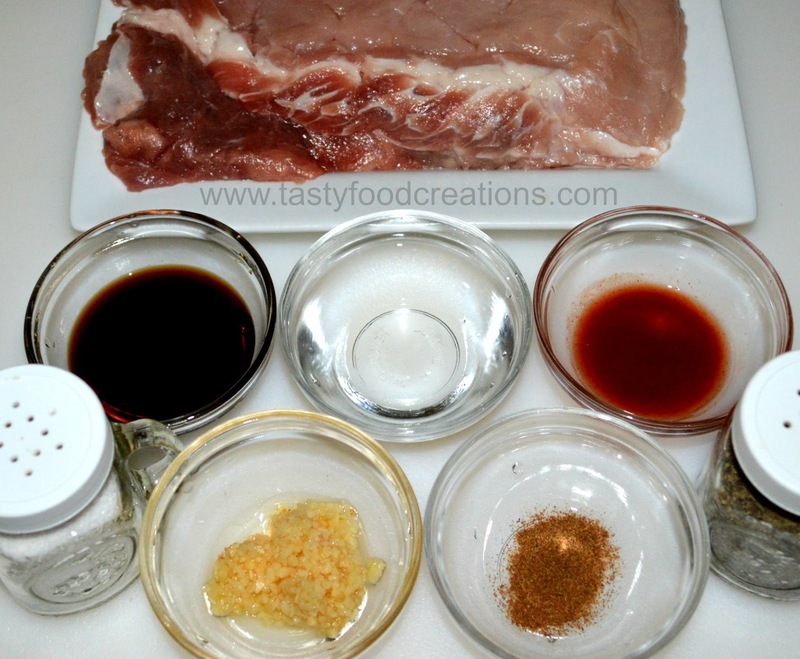 Serve Meat on Bunh Mi Sandwiches or Over Rice.